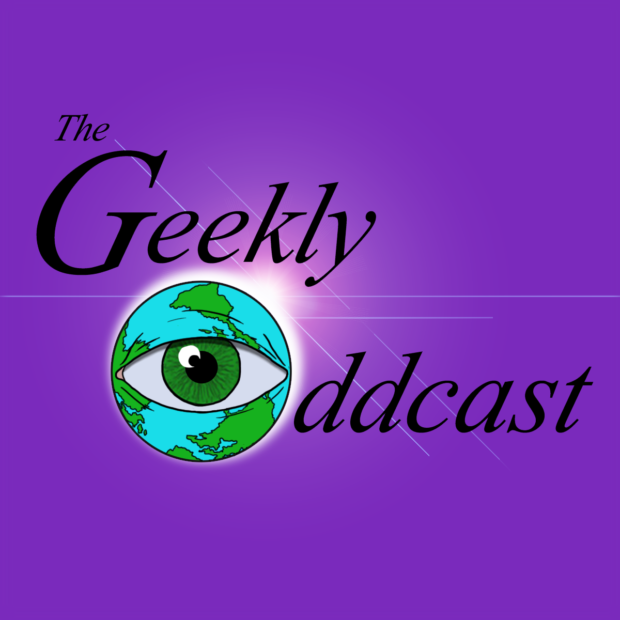 It’s RPG week on the Geekly Oddcast, it’s RPG time. Running a game can often seem overwhelming, so we got a couple of our game masters from the Odder Worlds side of the show to talk about how to run a game without driving yourself insane. It’s a mix of advice for first time GMs and hard learned lessons. If at any time it seems like our panel might be untrustworthy or sadistic, try not to worry about it. It will all be fine.